9 tracks about 5 mins each for controlled practice. 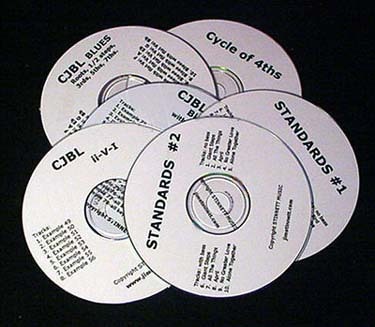 This is the downloadable version of the Cycle of 4ths practice CD from Stinnett Music. All files are in MP3 format.